Use Le VPN and do not show my IP to online eavesdroppers. We come across the hacking news of system and websites almost every day. With the innovations in the market, the hackers are also becoming sophisticated with their hacking tricks. Software vulnerabilities are an open invitation to the hackers. Such vulnerabilities allow hacking instances to occur easily. Hackers check to show my IP and try to get access to your system. If they succeed in getting the access, your data is at risk of being stolen. You should worry if you are using Windows 10 on your PC. Wondering why? It is possible that your system contains a pre-installed 3rd-party password manager app. This app allows hackers to steal all your important details remotely. Microsoft added a new feature named Content Delivery Manager in its Windows 10. This Content Delivery Manager app silently installs new “suggested apps”. And the new feature does not need users’ permission in order to do so. With show my IP command, hackers can successfully know your IP address. And if they also correctly know your user credentials, then it is very easy for them to steal your data. Just to let you know that vulnerability is a weakness. This allows an external online threat to reduce your system’s information assurance. Firstly, hackers can show my IP. Once they know what my IP location is, they can try to infiltrate the system. Update your system: Install the software updates as soon as the manufacturer launches it in the market. It is suggested that you always use the authentic version of the software, and not the pirate one. Be vigilant about what you install: Do not rush with installing the apps on your smartphone or a computer. Also, the installation asks for user permission. Read the terms and conditions carefully. It may ask for the permission to read your files, access your photographs, etc. Review the already available software: It is possible that the software looked very simple when you installed them on your phone or laptop. However, you never know what changes came with the upgrades. Hence, it is important that you review the already available software. 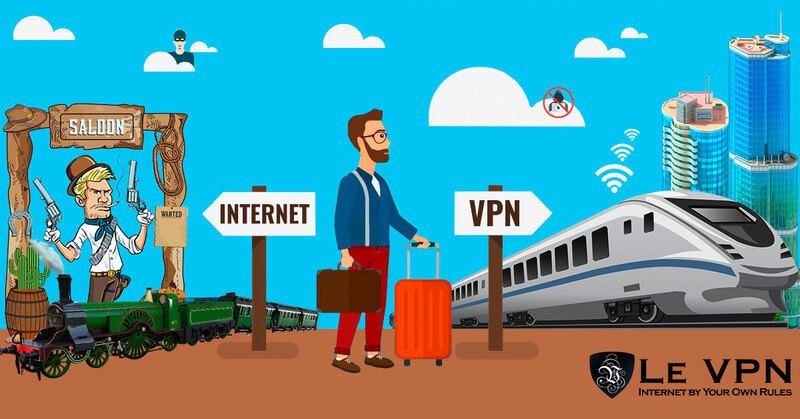 Use a VPN: A VPN, or a virtual private network, makes it almost impossible for intruders to get into your system. Use Le VPN, which offers customised apps for your Windows, Android, iOS, phones. The Le VPN’s mobile VPN apps are easy to install. With Le VPN, no hacker can show my IP easily, which you are using for browsing the internet. Avoid using the auto-login feature: Using the auto login feature is very convenient. However, if hackers show my IP on your system, and get access to your system. They will elicit all important data. The recent ransomware attacks are the classic example of such crimes. Hence, avoid using the auto-login feature. Always remember to log out of your account when you are done with your work. Cyber and network security are subject to hacking vulnerability. Still, at the same time, knowledge about what is a VPN and VPN router can protect your system against hackers. In order to avoid hacking vulnerability, maintaining online security and privacy should be your top priorities. And Le VPN ensures your online security and privacy. With Le VPN, no one can show my IP, which you are using for browsing the internet.